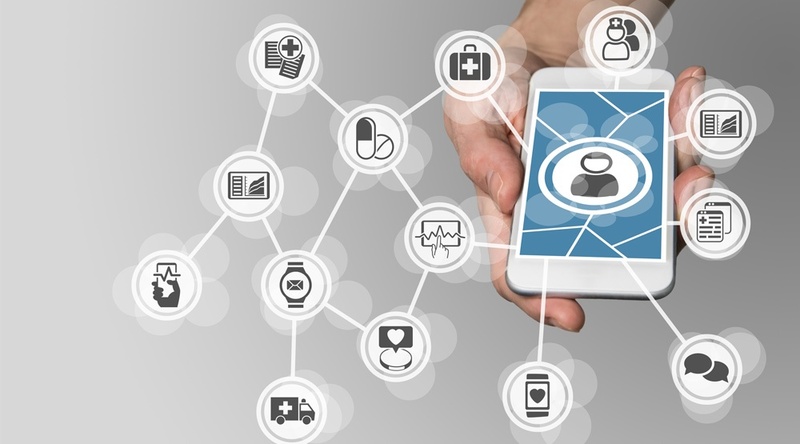 Remote patient management (RPM) can offer many advantages to healthcare systems and administrators, including the potential to cut operating costs and improve patient engagement, among quite a few others. Yet despite these benefits, some concerns linger among healthcare administrators. One of the most commonly expressed of these concerns is a perceived difficulty in getting patients to embrace RPM technology. After all, this argument goes, a significant amount of the conditions treated by RPM involve older adults. And aren’t older adults often hesitant to embrace services built upon technology? The answer is a resounding no. 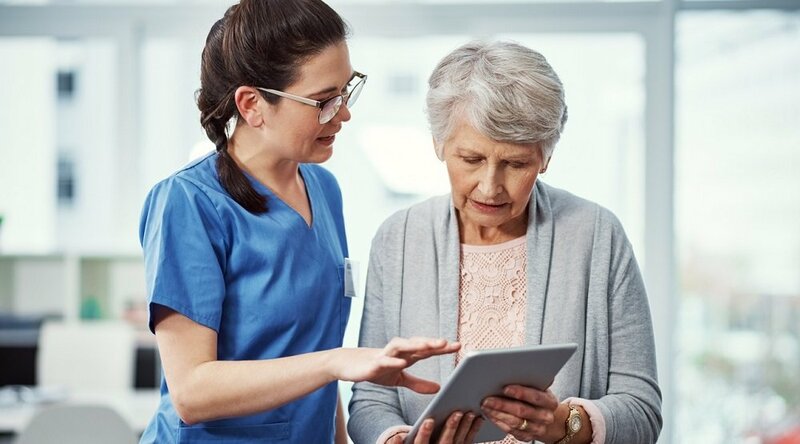 “I promise you that seniors can use technology successfully to better improve their own health,” as Consumer Experience Expert Karissa Price-Rico, PhD explains in a video from the Care Innovations® RPM Academy. A truly effective RPM program will be geared towards patients of all ages, and all levels of technical familiarity. A well-designed RPM program will be built around ease of use, giving patients the opportunity to take greater control of their health and even rewarding them for doing so. The goal of a well-designed RPM program is to encourage daily engagement and interaction. 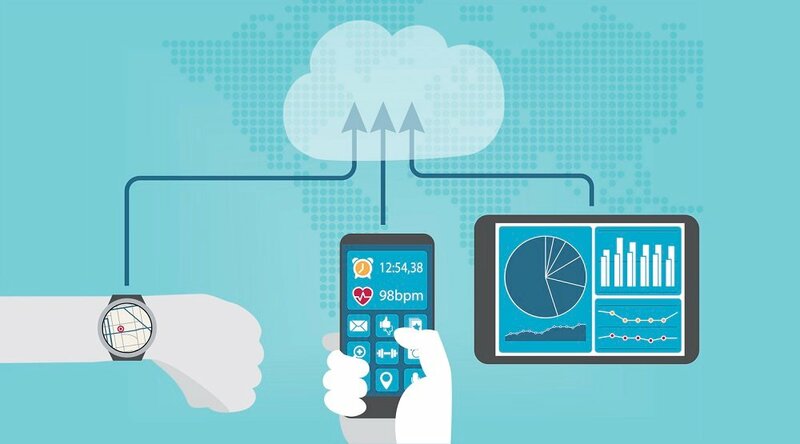 In the video, Care Innovations CEO Randy Swanson discusses how well-designed RPM programs are geared towards “patients of all ages and technical abilities” by delivering the RPM technology via intuitive, easy-to-use devices, which can be used “out of the box,” and with a minimum of prompting. Of course, as with any service, sometimes the unexpected occurs. Questions arise; support is needed. In that case, there’s a clear advantage in partnering with an RPM provider with the resources and experience to offer a comprehensive patient support system. The bottom line, then? Not only has RPM demonstrated itself to be effective across a wide variety of patient populations, but that a truly effective RPM technology provider will offer a program design with this goal specifically in mind. 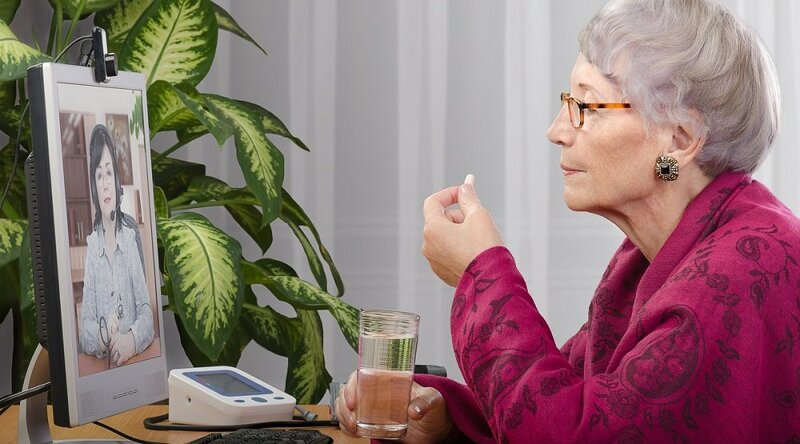 We invite you to learn more about how to effectively engage patients with RPM technology: Contact a Care Innovations representative for more information. 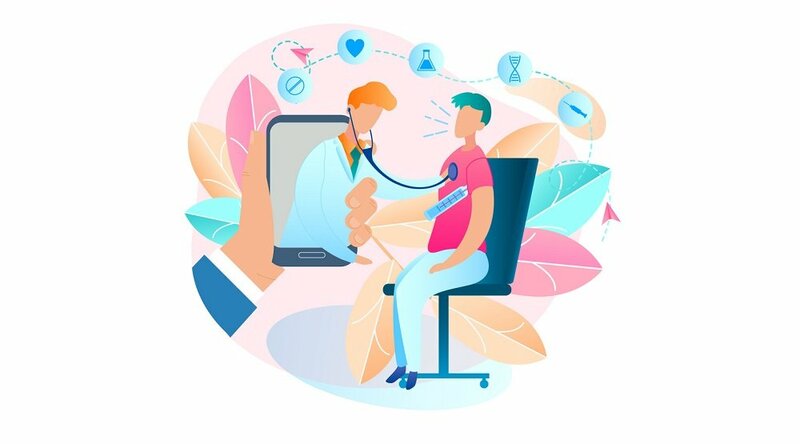 And don’t forget to check out the Care Innovations RPM Academy for more videos highlighting the wide variety of benefits offered by remote patient management.